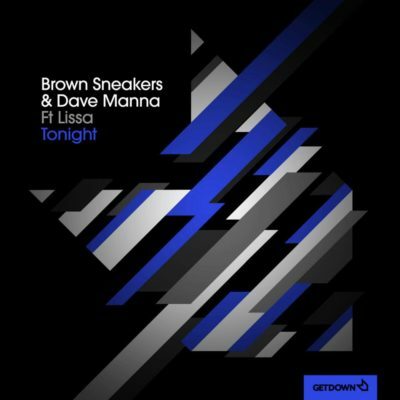 Brown Sneakers and Dave Manna join forces for their latest track Tonight, featuring the vocal talents of singer/songwriter Lissa. The Swedish and Australian DJ/Producers collaborate once more and the result is a truly vibrant house cut, which takes various twist and turns before being sliced down the middle by Lissa’s gorgeous vocal and catchy hook. On the remix, London based producer Tim Cullen puts a bouncy tech house spin on things, versatile to rock any house floor and underline Tim’s ever-growing presence on the scene.